What makes physicist Benjamín Alemán the standout young star that he is? How does an architecture student battle poaching in Africa? What does the latest research on gratitude say about you? Find the answers to these questions and more in the winter issue of Oregon Quarterly, available now. In this edition of the UO’s alumni magazine, meet Alemán, a gifted researcher who’s on a team that just might find a solution to age-related blindness. Travel with interior architecture student Jess Kokkeler to Zimbabwe, where he worked with conservation rangers to build a lookout tower to protect elephants and other big game from poachers. Learn from psychology researcher Christina Karns how an “attitude of gratitude” isn’t just good for you — it’s good for how you feel about the welfare of others. Speaking of the welfare of others, theater alumna Heidi Schreck was raised to think about those less fortunate, as you’ll read in a feature on this writer-actor-producer who is distinguishing herself on stage and screen. 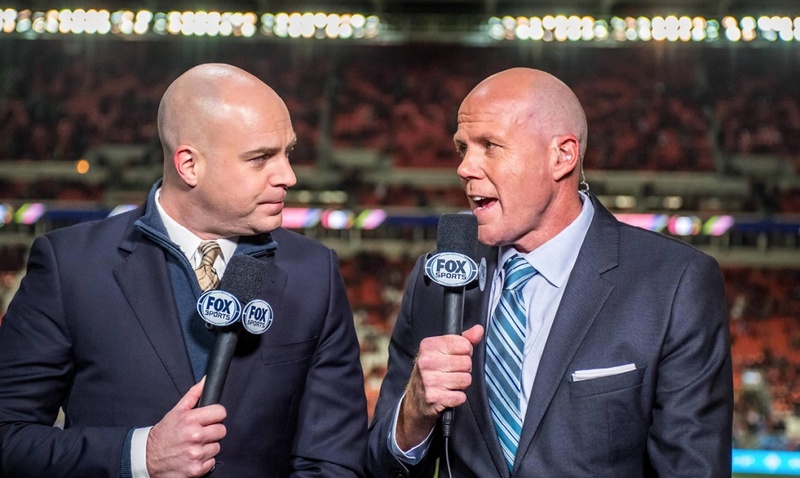 She’s not the only one hitting it big: John Strong, a journalism alumnus, will call games for Fox Sports at the 2018 World Cup — check out the OQ profile. You also can meet award-winning sociologist Jessica Vaquez-Tokos, tour Kalapuya Ilihi Hall—the university’s latest residence hall—and find out from entrepreneur Spencer Holton what it takes to start a business. These stories and more can be found on the Oregon Quarterly website.